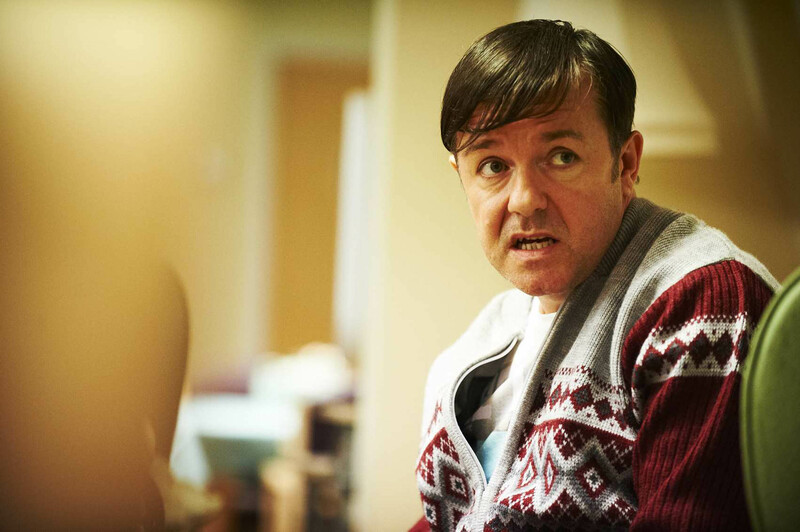 ‘Derek’, written and directed by Ricky Gervais, is a comedy about ‘Derek Noakes’, a 49-year-old retirement home worker with the unique hobby of autograph hunting. 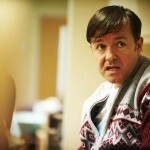 A pilot episode was shown in April 2011 on Channel 4 and January 2013 sees the return of Derek in a full series. Derek (Ricky Gervais) is a kind, simple and selfless man with good intentions who loves listening to the funny stories told to him by the people at the retirement home about the good old days. He also has close relationships with his co-workers Dougie (Karl Pilkington) and Hannah (Kerry Godliman) – expect lots of laughs! The Derek production team visited many locations in Thanet back in September 2012, including Broadstairs, Victoria Gardens and Viking Bay, where they shot Derek taking his residents on a day trip to the beach. Broadstairs is a coastal town in Thanet and has a sandy beach lined with traditional beach huts as well as a band stand and large Victorian terraces. There is also a thriving high street and plenty of food and drink establishments. Previous visiting productions to the area included Top Dog Model (2012), True Love (2012), and The Fixer (2008). The episode featuring Broadstairs, Victoria Gardens and Viking Bay is the fourth in the series and will be shown on Wednesday 20th February at ­­­­­­­­­­­­22:00 on Channel 4. This entry was posted in Filmed in Kent and tagged Broadstairs, Derek film locations, Dumpton Gap, Ricky Gervais, tv entertainment, Viking Bay. Bookmark the permalink.